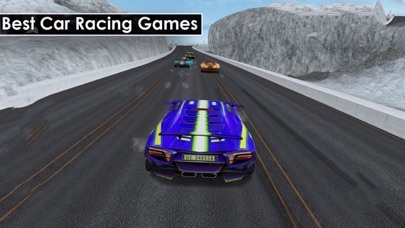 Exceed Speed Car: Driving Car HighWay is the amazing realistic 3D drift racing simulation for players in Racing world Racing Fever, with super efficient game controls and fun to play. 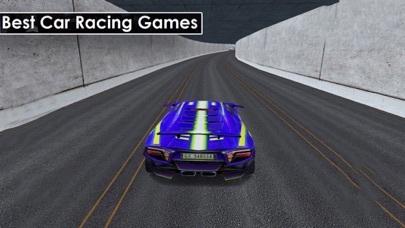 Features: - Diversified asphalt road track - Amazing Stunts to pull off. - Impressive graphics - Daunting Challenges waiting to be completed. 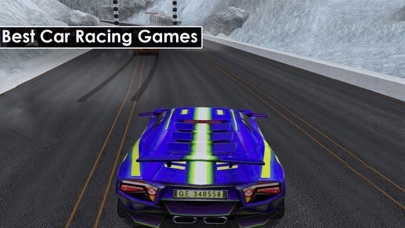 - Avoid car collisions on the actual highway.